Charles David experiences an existential crisis after not watching Benjamin Button. A Kenosha, Wisconsin man was forced to reevaluate his entire existence last week upon reaching new heights in the field of laziness. Without further consideration, he selected the title, yet reports that he did not elect to order the HD version for only $1 more. “Any other time I would have, but it just didn’t feel right,” he recalls. David settled back to enjoy the movie he had now paid for twice, then peacefully fell asleep a mere 36 minutes into the film. 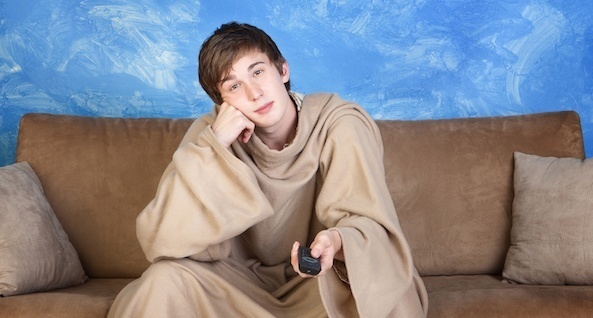 Upon awakening, David decided that he no longer really felt like watching a “bummer” movie that afternoon. 19 hours later, the rental period expired with the movie remaining 78% unwatched.